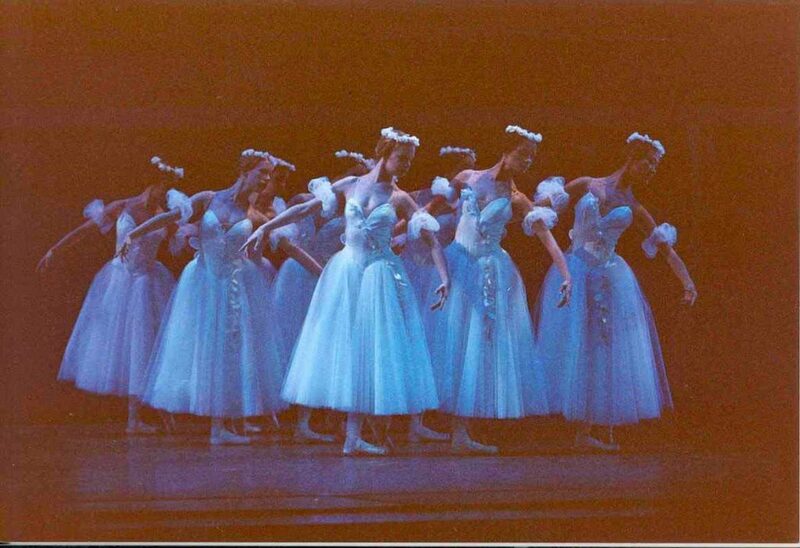 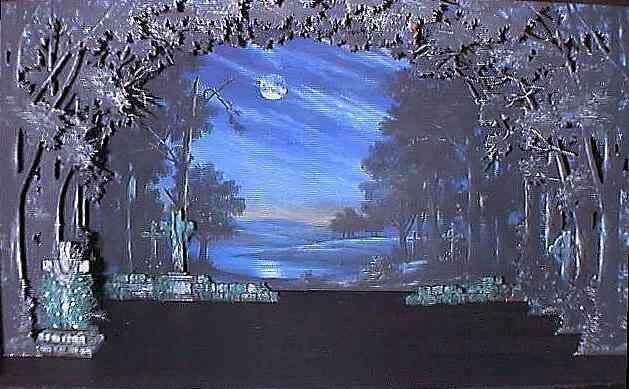 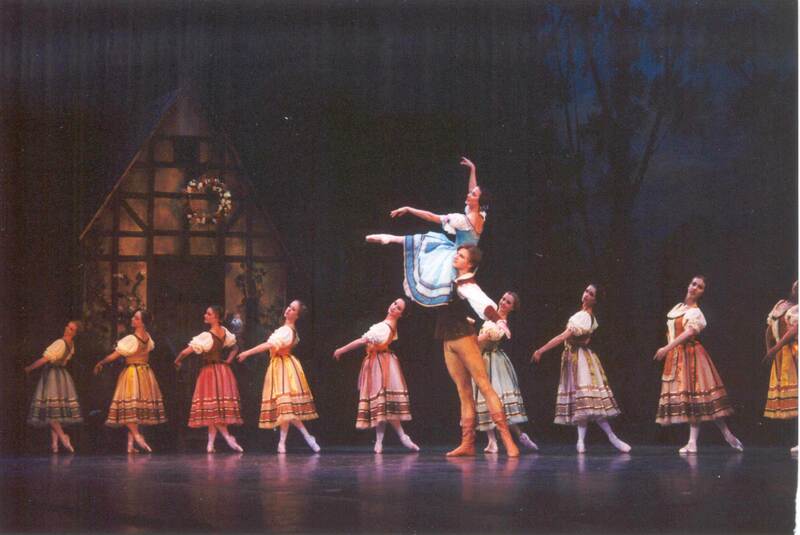 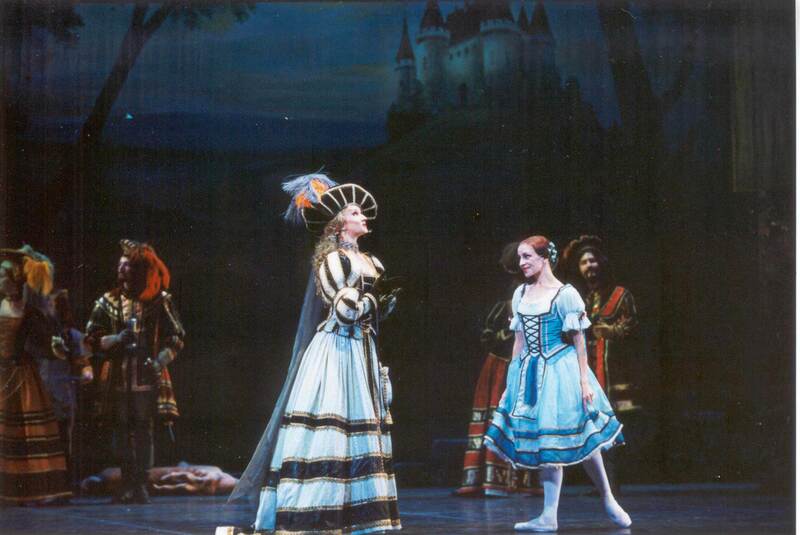 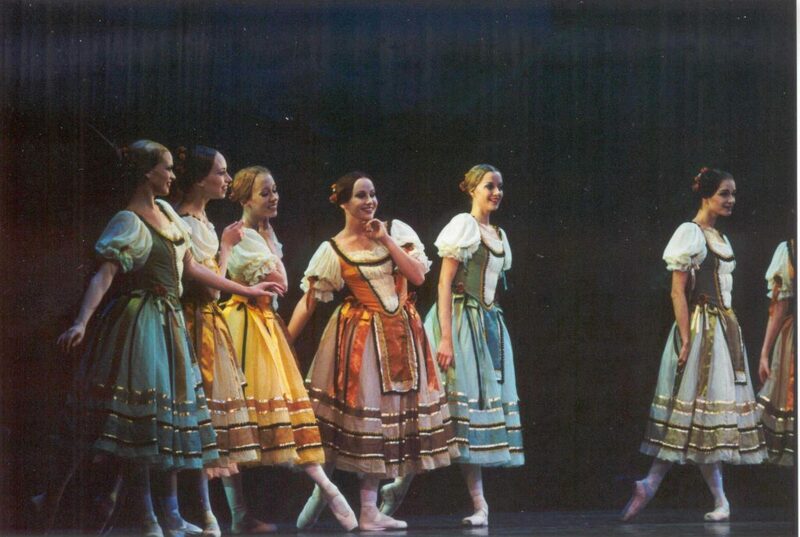 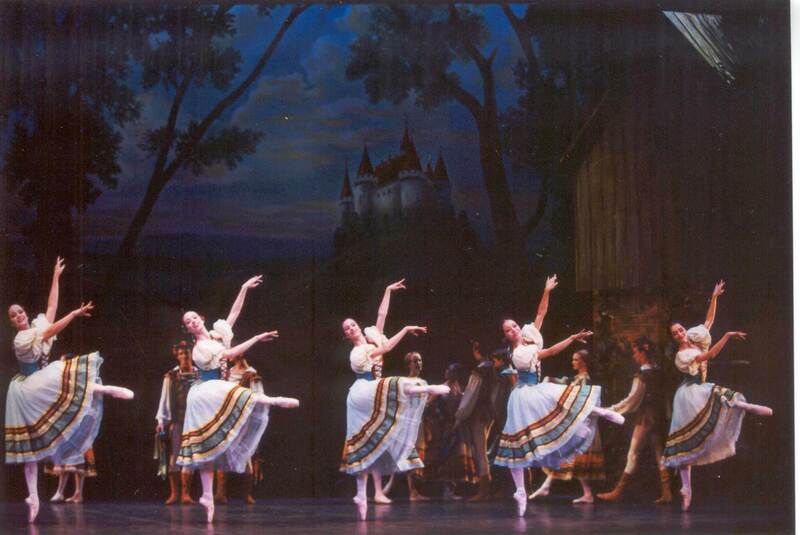 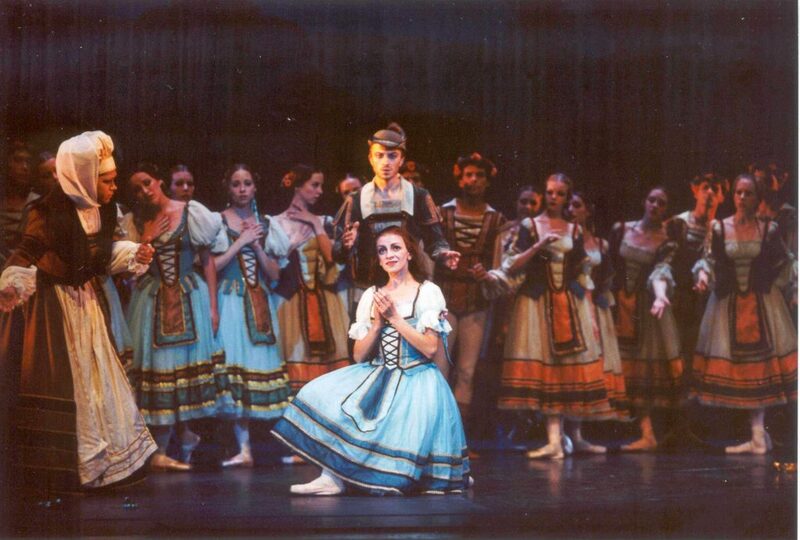 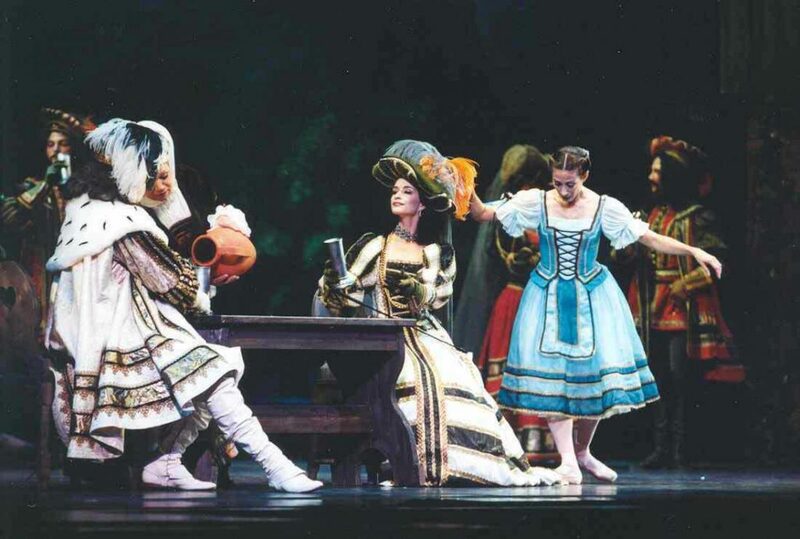 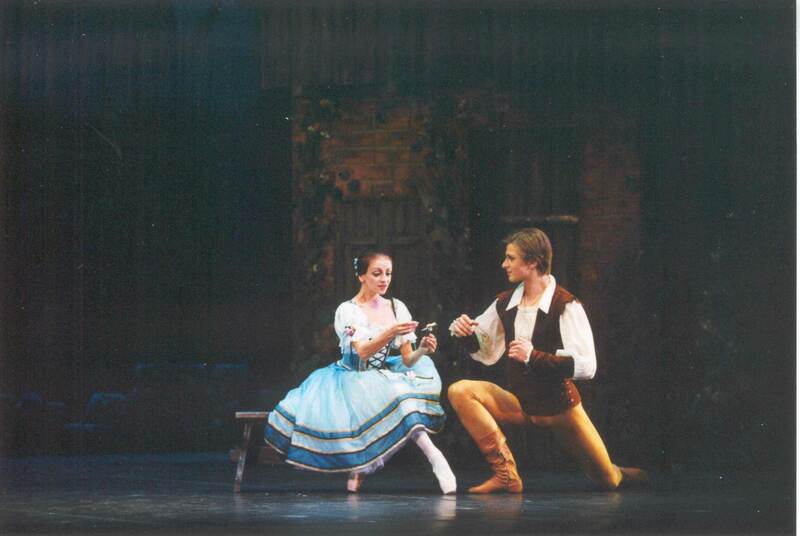 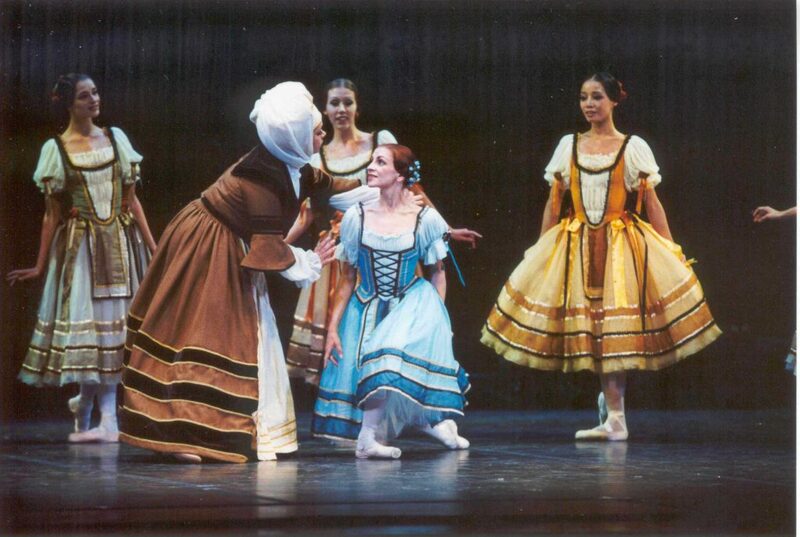 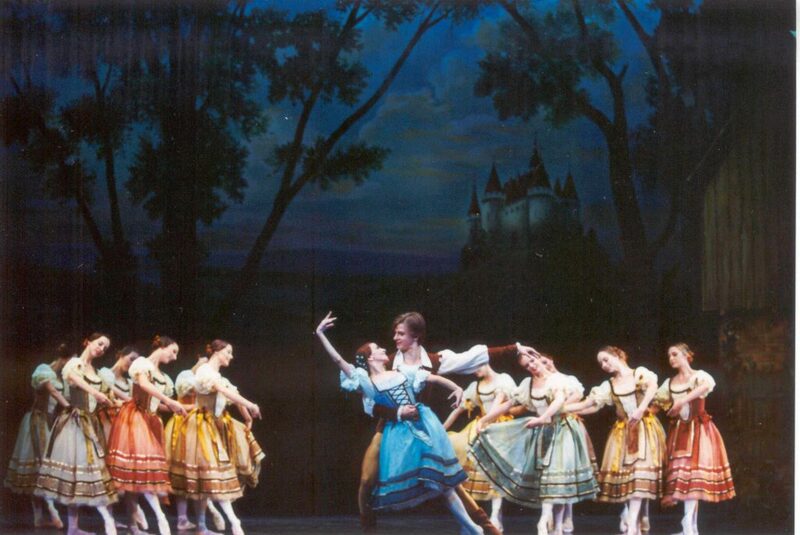 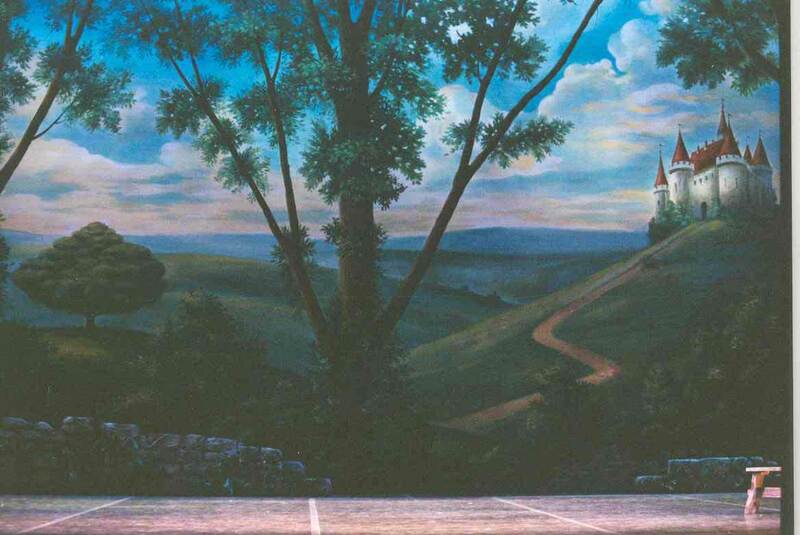 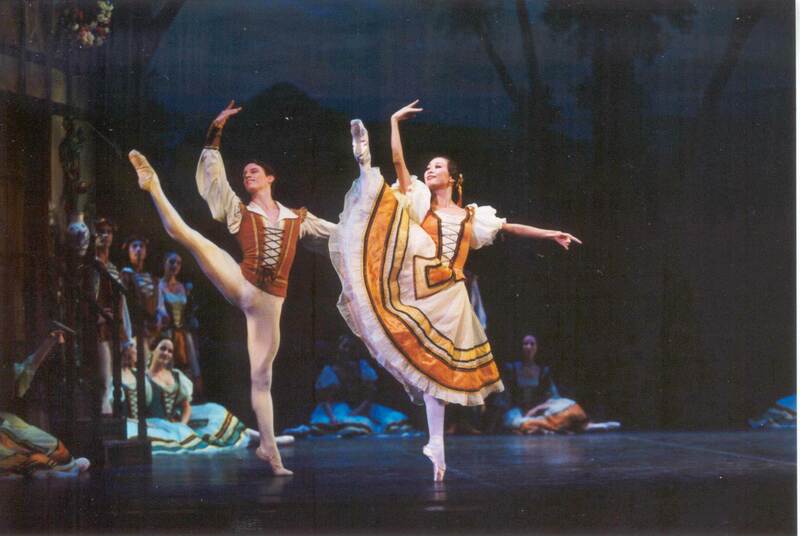 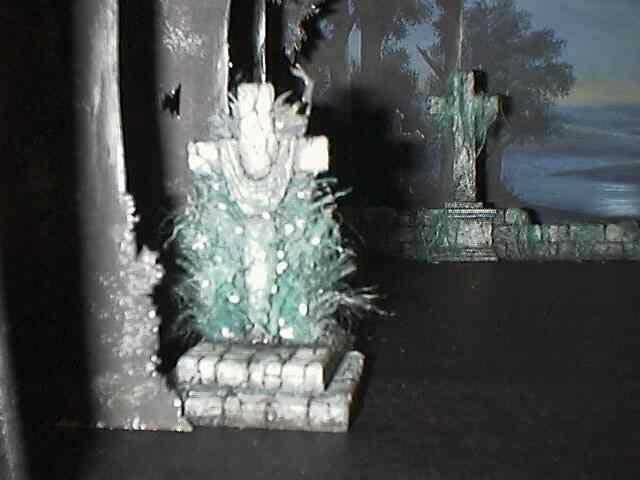 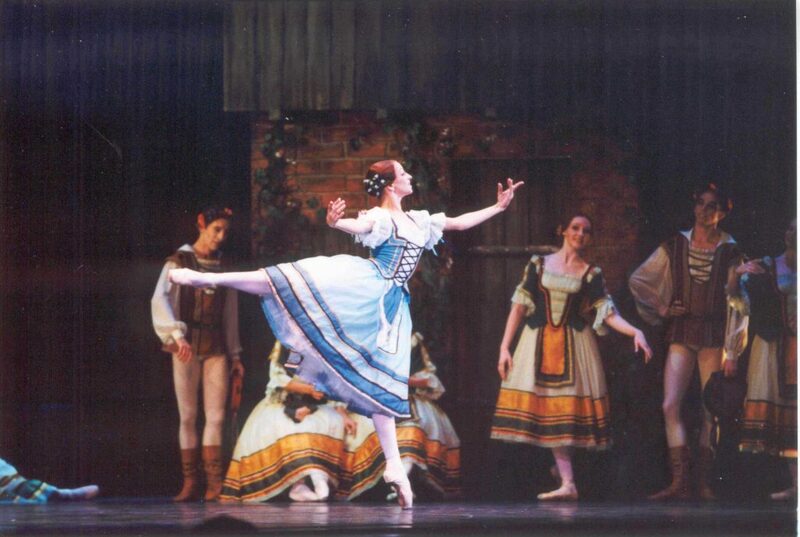 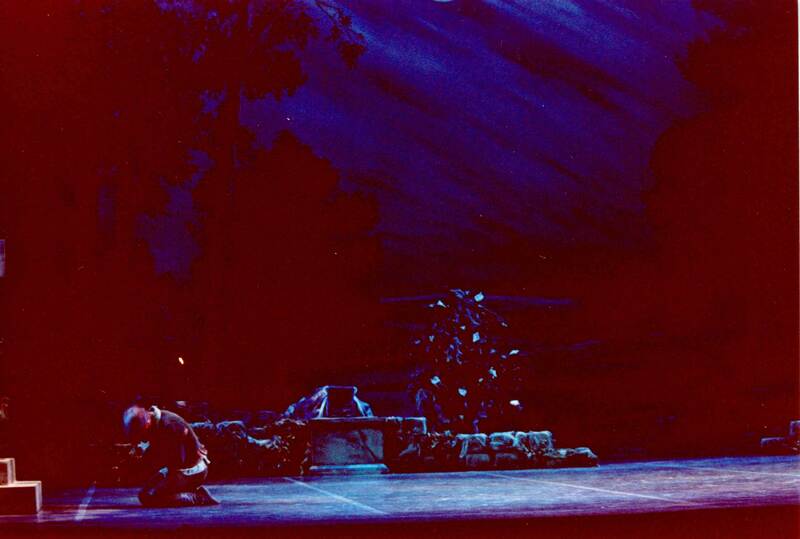 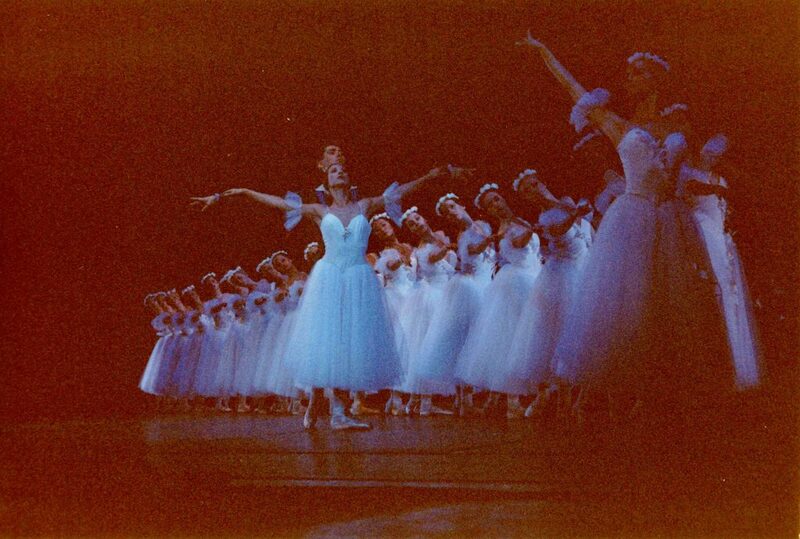 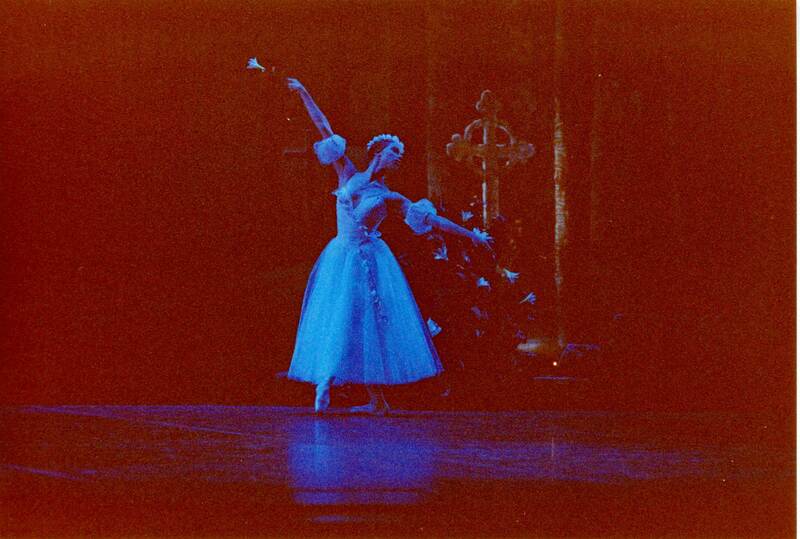 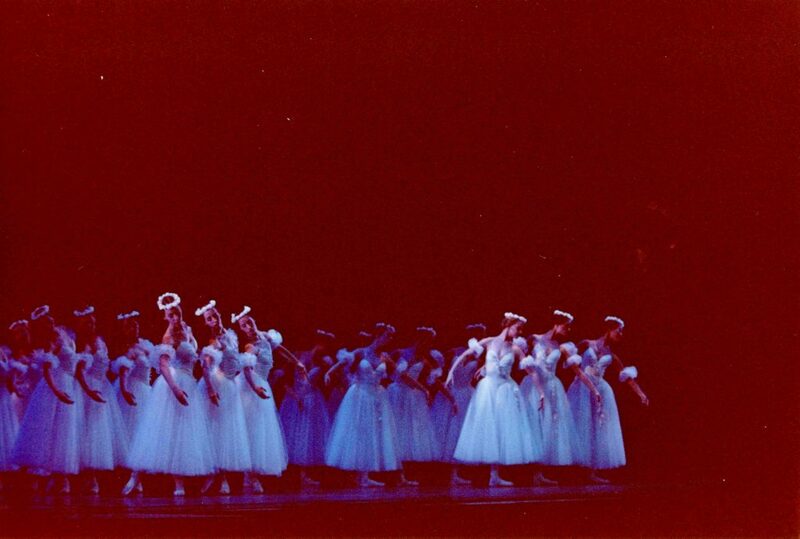 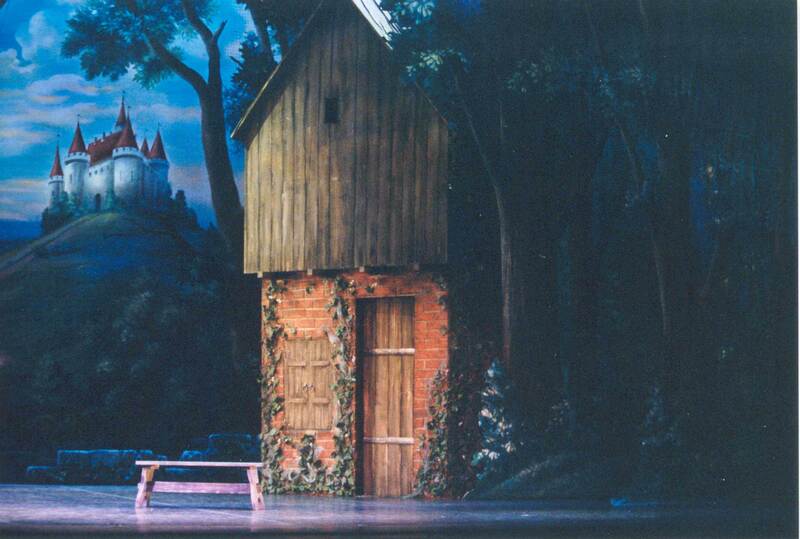 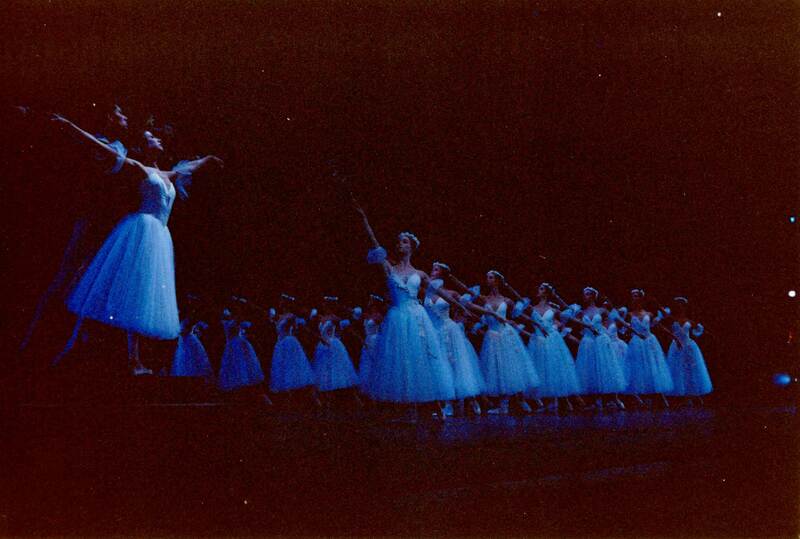 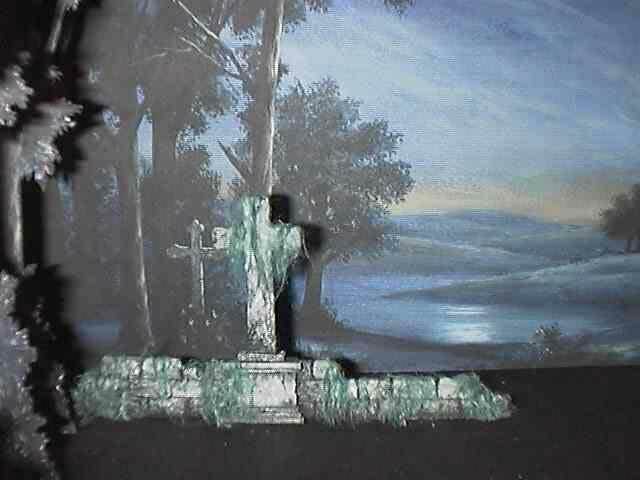 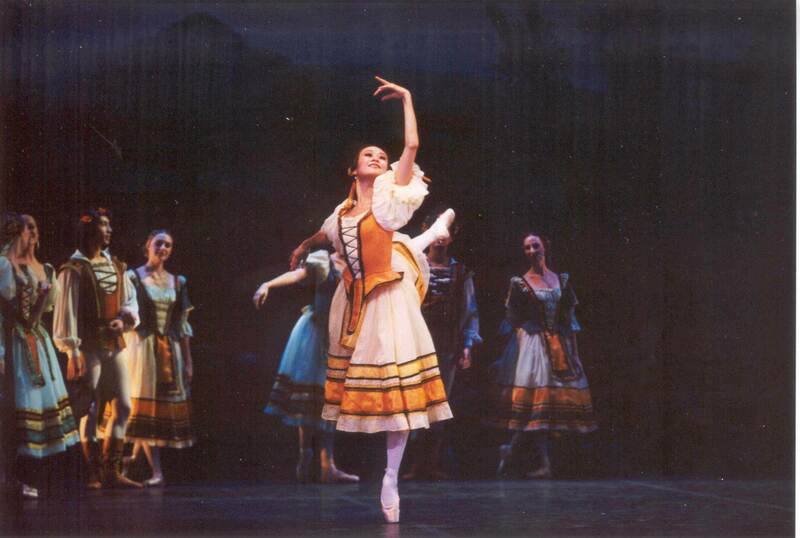 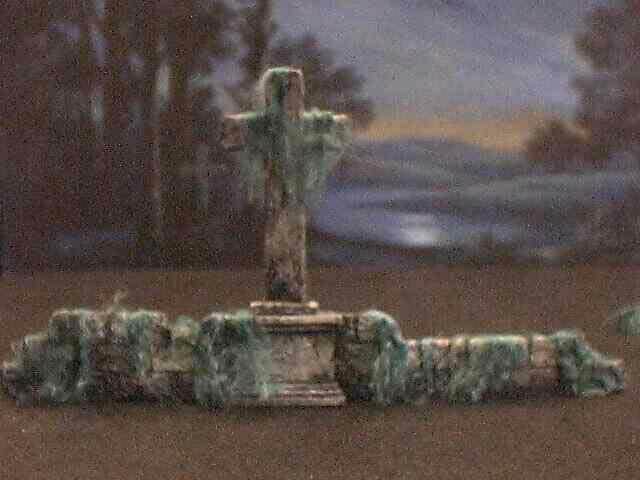 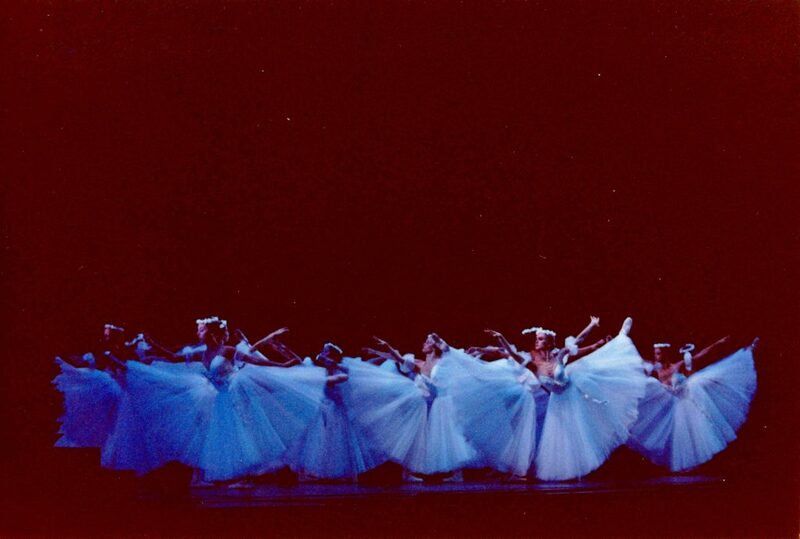 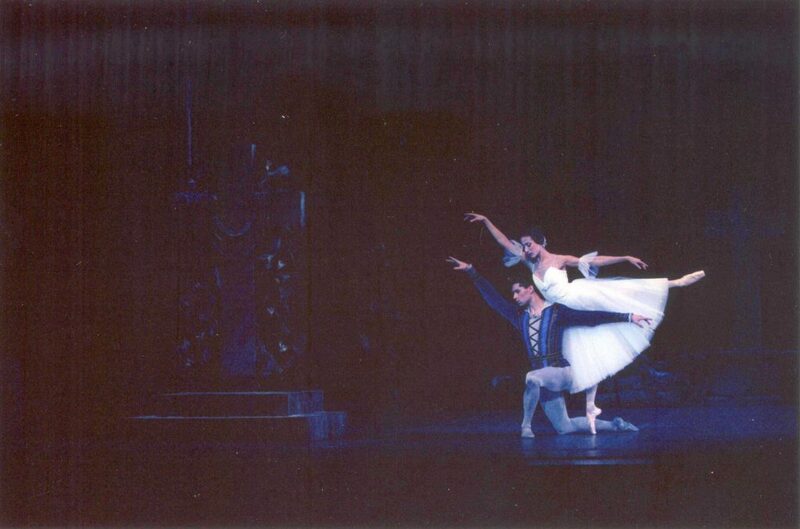 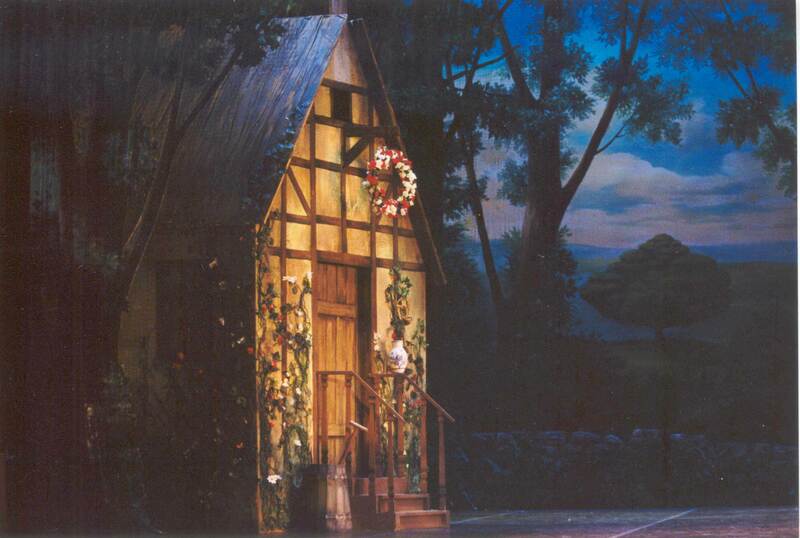 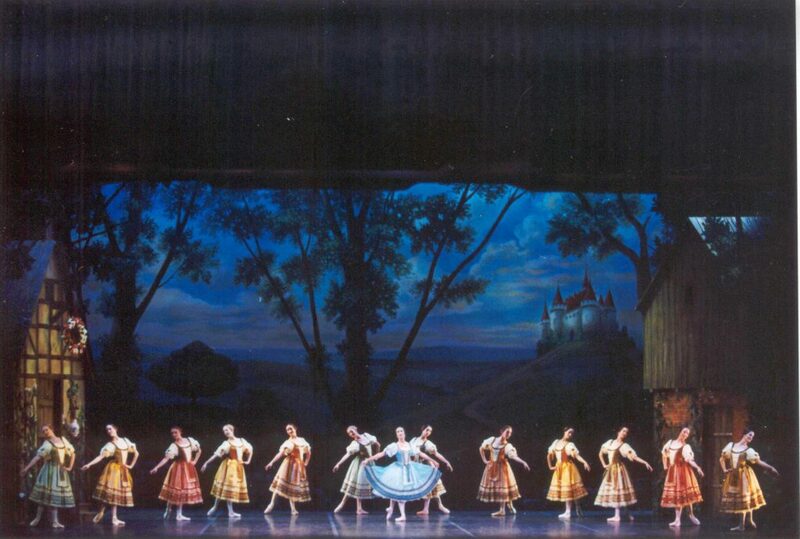 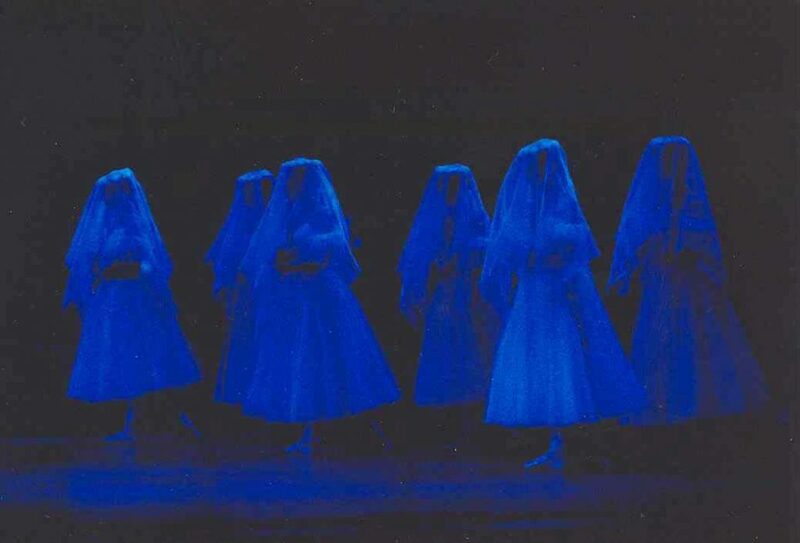 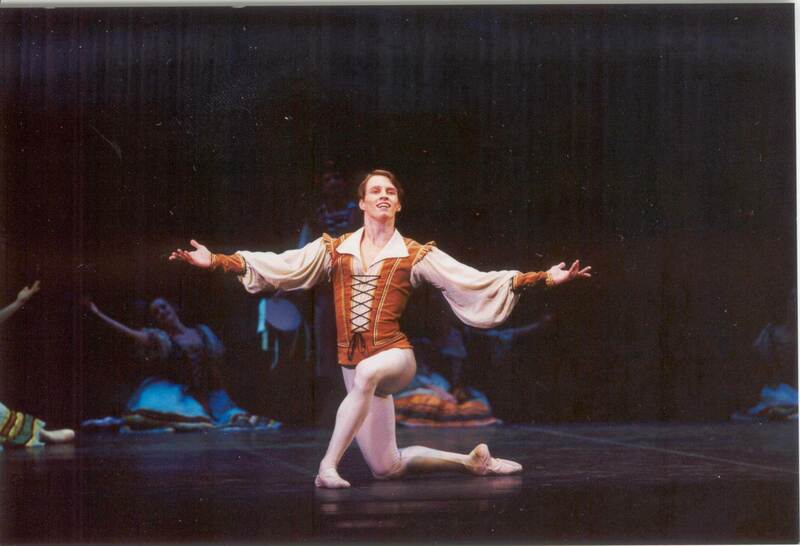 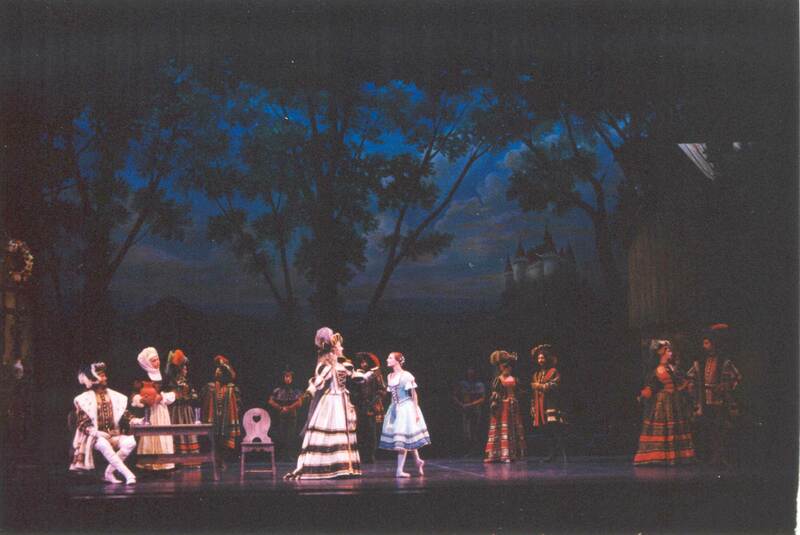 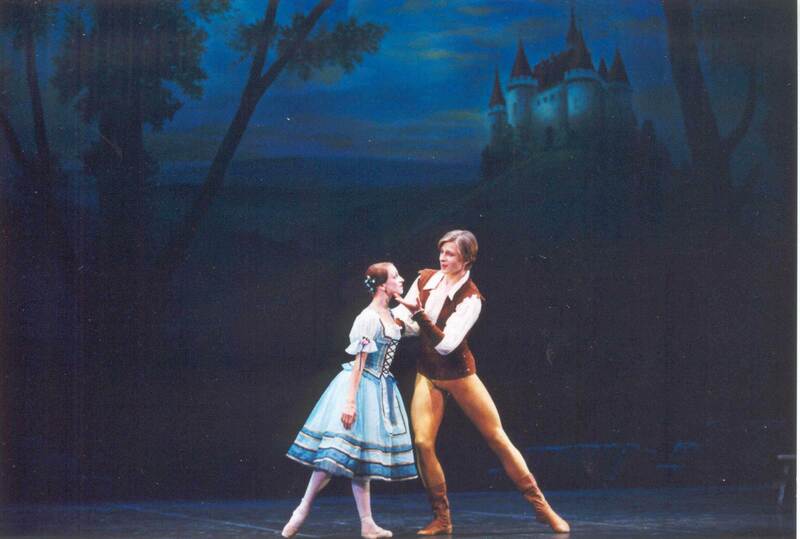 Our production of Giselle was designed by 2 world leading ballet designers Galina Solovyeva (costumes) and Simon Pastukh and was build at Vozrozhdenie, www.theater-decor.com, one of the world’s leading theatrical shop .in St. Petersburg, Russia in 2002. 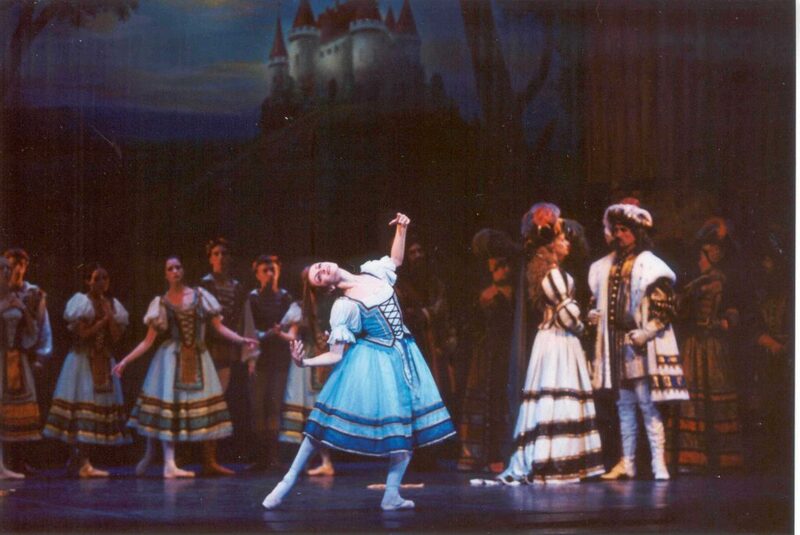 Galina is former Mariinsky (Kirov) Theatre principal costume designer and designed costumes for the major companies around the world including Mariinsky, Bolshoi, Stanislavski Ballet, Universal Ballet, New York City Ballet, Perm State Ballet, Indiana Repertoire Theatre just to name few and her current project is designing the costumes for National Ballet of China for Natalia Makarova’s version of Swan Lake. 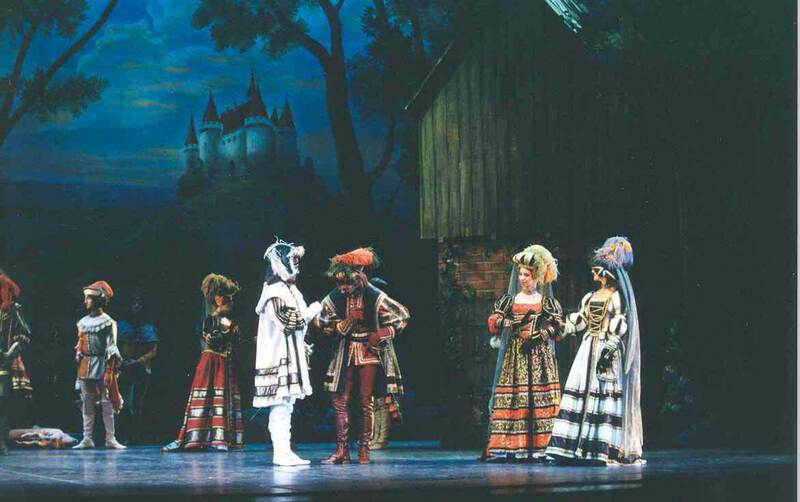 Simon Is the former Principal Designer of Musorgsky (Maly) Theatre in St.Petersburg, Russia and designed the sets for Bolshoi, Mariinsky (Kirov), National Opera of Sofia (Bulgaria), Musorgski Theatre, IRT and many other companies around the world.